These 16 yd. 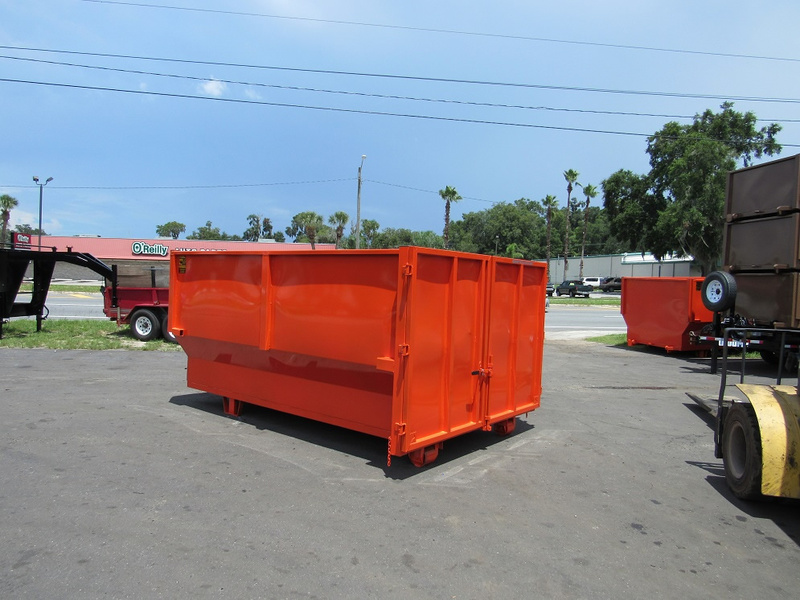 roll off containers are proudly built in the USA by U-Dump Trailers, one of the industry’s oldest and most trusted manufacturers. 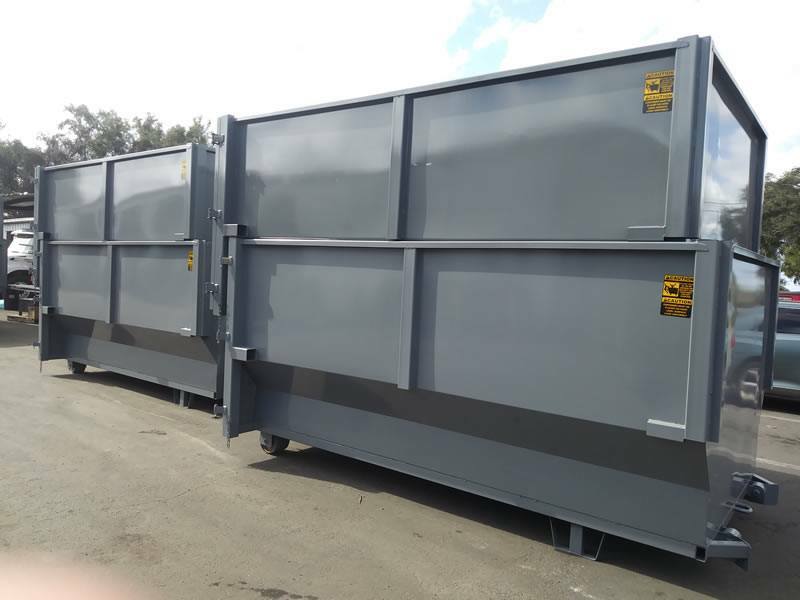 Containers come equipped with barn doors and stake pockets. Drop it off, load it up, and haul it away. 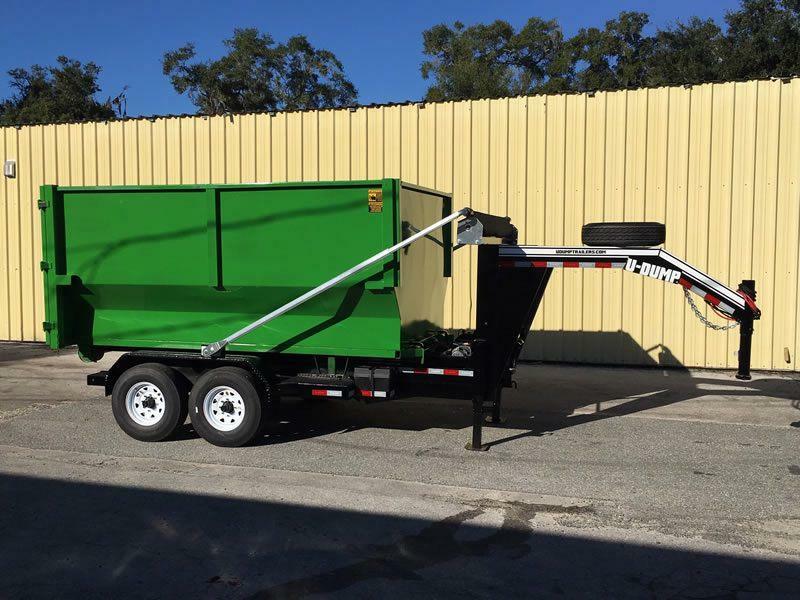 Roll off containers are indispensable tools for construction and demolition projects, home renovations, tree/yard waste removal, and more. 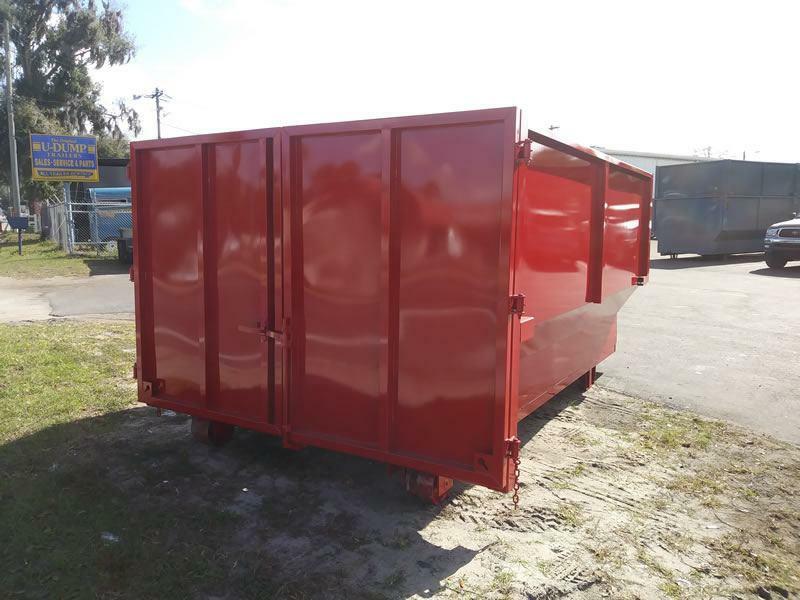 Containers are also available in 12 yd. and flatbed models.